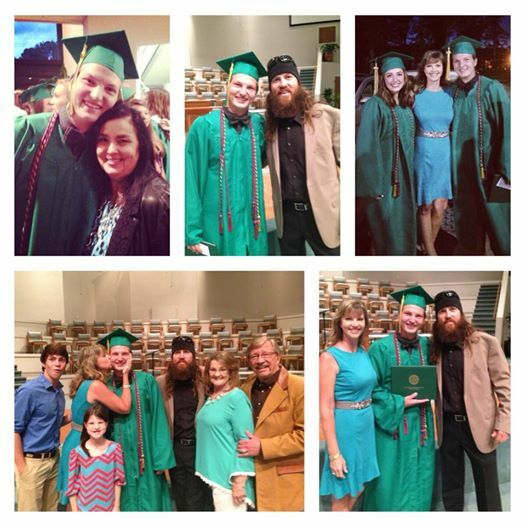 Duck Dynasty’s Reed Robertson graduated from Ouachita Christian School in Monroe, Louisiana, his mother announced on Facebook. Reed Robertson was born on January 24, 1995. H is the eldest child and first son of Jase and Missy Robertson. Reed Robertson plays football and baseball.